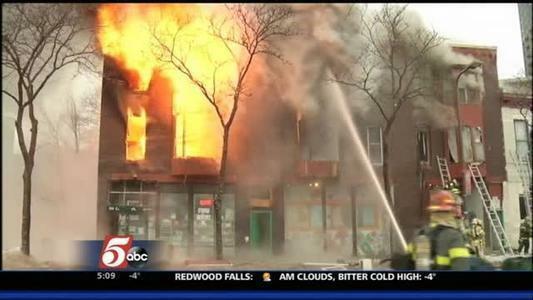 On New Year’s day a powerful explosion and fire occurred at 514 Cedar Avenue South in Minneapolis, in a predominantly Somali neighborhood of the city. The building was gutted by the fire (photo below). Two bodies were found in the rubble, and fourteen people were hospitalized, one of whom died later. Within 72 hours, the building had been pulled down into a heap of rubble. Two months after the explosion, we still don’t know what happened, but I doubt the story ought to be left a silent mystery.